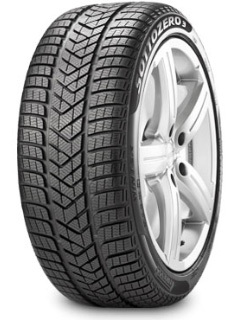 Designed for high-end premium vehicles, the Winter Sottozero 3 is an exceptional winter tyre. Labelled ‘exemplary’ by Auto Bild in 2016, this tyre delivers maximum safety, control and performance in difficult winter weather conditions. Constructed with specialist 3D sipe technology, the Winter Sottozero 3 provides an exceptional handling performance for reduced braking distances on dry surfaces.